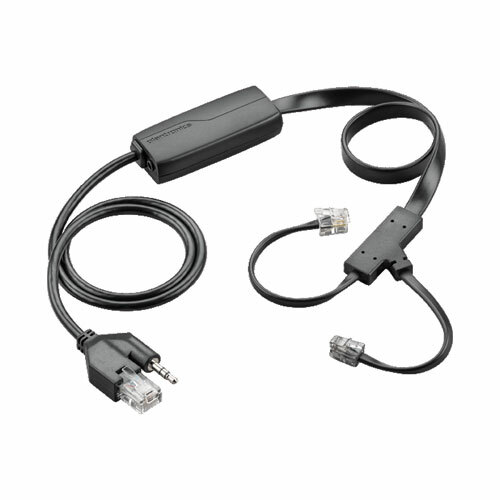 This product is discontinued and been replaced with Plantronics APC-43 Adapter; For assistance,please call our office at1 (800) 583-5500. Electronic Hook Switch- communicates electronically with the phone, eliminating the need for a HL10 lifter. Compatible with Plantronics CS500 and Savi W700 Series. 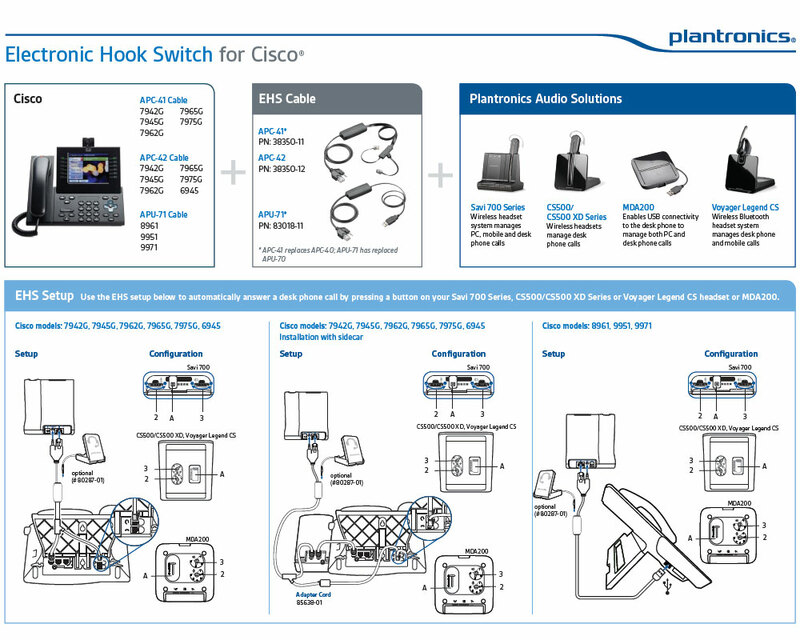 Compatible Cisco Phones: 7942G, 7965G, 7945G, 7975G, 7962G, 6945.